We take great pride in creating websites that are visually appealing, easy to use and navigate, and most importantly, websites that work. 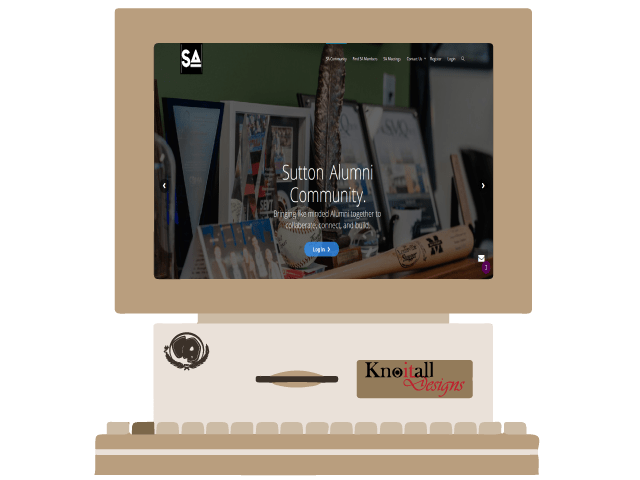 Due to our extensive experience in this area, we know exactly what makes a website work, and will ensure that your website exceeds your expectations. 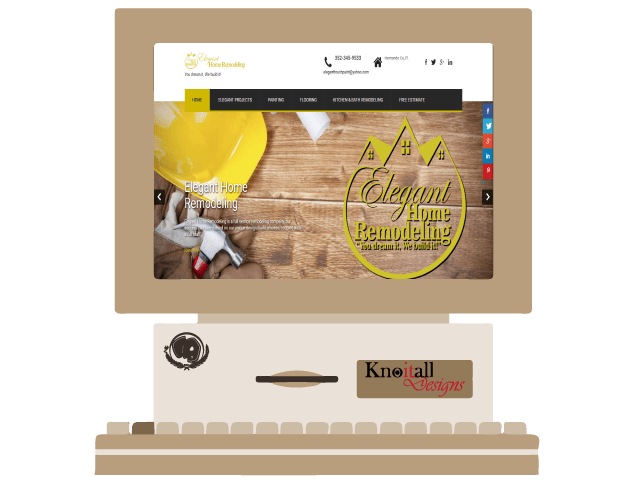 Knoitall Designs is a forward thinking, outside of the box graphic design firm, specializing in creating a strong brand presence for your online business. Based in Spring Hill, Florida and serving the Tampa Bay area. We specialize in various branding solutions, such as: (Website Design, Custom Logo Creation, and Social Media Campaigns). 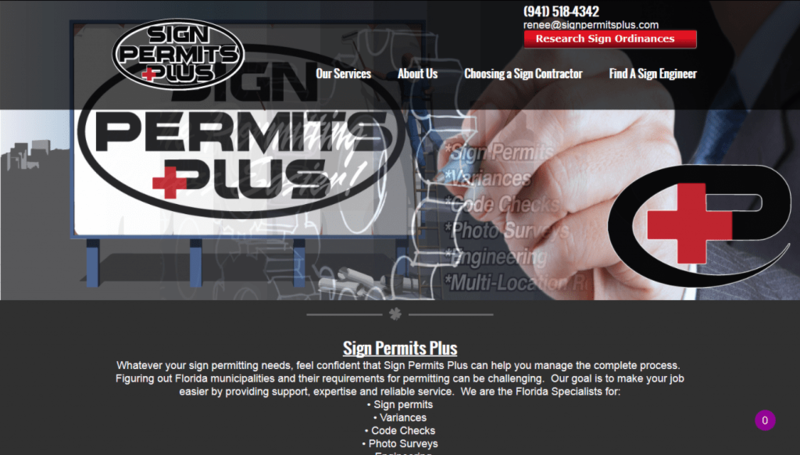 We build high quality, custom made, websites that focus on getting our clients real results. Our team will work closely with you, to make your thoughts,suggestions, and your ideas come to LIFE!!! Here at Knoitall Designs we’re passionate about our product. We enjoy helping you find the perfect graphic piece and believe shopping should be fun and enjoyable! So whether you’re looking for a Logo, Business Card, or a Banner , come visit us at Knoitall Designs. We’ve got all your Graphic needs covered. We will create your very own visual style, it’ll be unique for your brand and yet identifiable to the world!! Fully designed and developed Wordpress Website, fully responsive, SEO setup, sharable and connected to all your social media accounts. Examples Below! Fully designed and developed Wordpress Website, fully responsive, Ecommerce setup and 10 products included, SEO setup, sharable and connected to all your social media accounts. Examples Below! Local SEO (Local Search Engine Optimization) helps businesses be found by local customers when they’re looking for your type of product or service. Local SEO uses search engines like Google and business directories like Yelp to promote your business. What’s more, 82% of local searchers will call, visit a store, or make a purchase offline. And 61% of local searches result in a purchase— especially if they find you searching on their mobile phone. 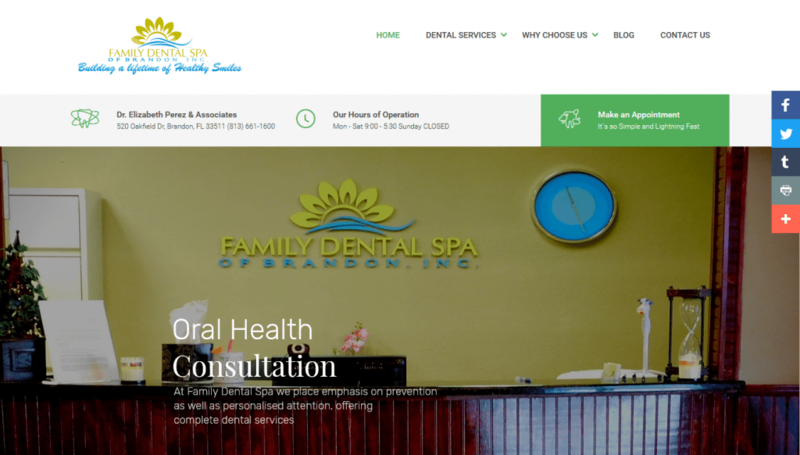 Website Management – 75 mo. SEO Management – $500 mo. SSL Certificate – $70.00 yr.
KD Hosting – $17 mo.